The secluded family friendly community of Ocean Sands, located in Corolla ‚ offers the wide‚ soft sand beaches you've been dreaming of! In addition to pristine coastline, Ocean Sands is rich with vegetation and wildlife. A seven-acre fresh water lake is stocked for fishing and is a haven for ducks, egrets, and other waterfowl. *Community pool not available with all rentals. Ocean Sands is separated in 17 sections, labeled A-Q. Sections A‚ B & C of Ocean Sands do not offer community amenities‚ but all other sections offer custom accommodations. For information on what community amenities are available with your Ocean Sands vacation rental, review the property details pages of the homes or contact the Sun Realty Corolla office directly. 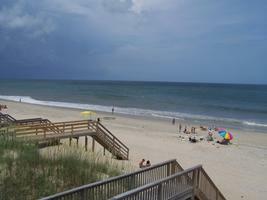 Ocean Sands is conveniently located near Corolla attractions , restaurants , water sports , and shopping . The Currituck Club Golf Course , designed by Rees Jones, is directly across the street from Ocean Sands. 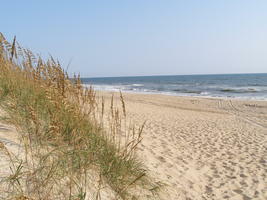 This community is the perfect backdrop for a great Outer Banks vacation. To reserve an Outer Banks vacation rental in Ocean Sands, call one of our vacation specialists at 1-888-853-7770 or begin your search online. Family-friendly meets fabulous seaside style! Sea Loft Village is very close to the community pool and tennis courts. 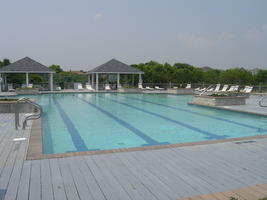 Pool opens May 31 to September 15‚ weather permitting. No pets, please. Reserve your OBX vacation in Seaside Villas today by calling 1-888-853-7770 or begin your search online for the perfect Corolla vacation rental. 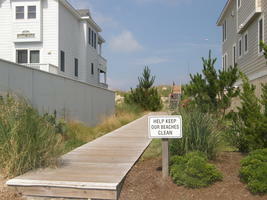 Indian Summer condominiums in Corolla are located in section F of Ocean Sands. Just 550 feet from the beach access, you'll be enjoying the beach with ease in these attractive vacation rentals. Every Indian Summer condo has two bedrooms and two bathrooms. 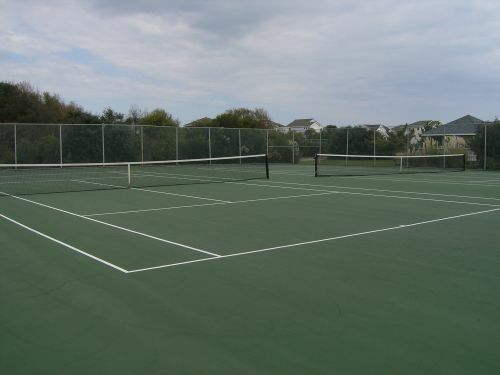 With tennis courts and a community pool, Indian Summer has everything you need for pleasant stay in paradise. *Community Pool open June to September, weather permitting.